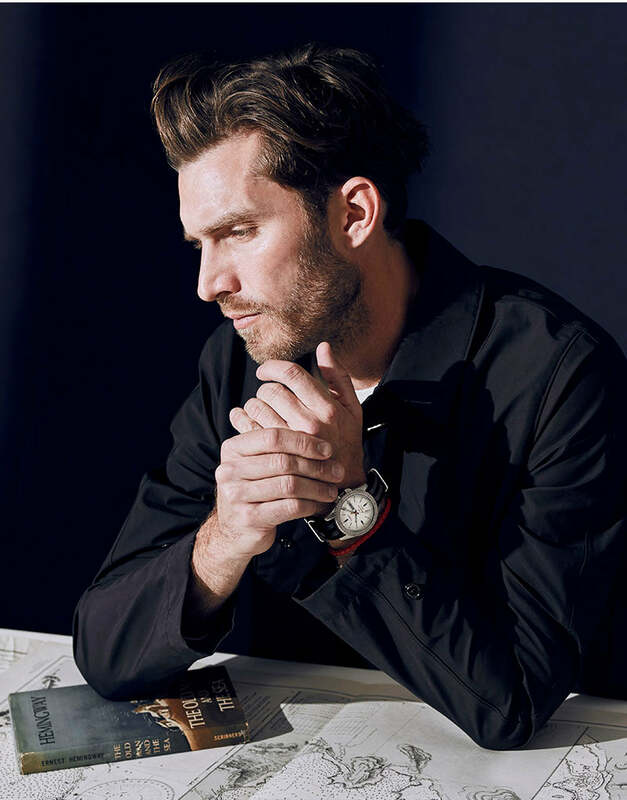 "In the past, we’ve been heavily inspired by archival styles, but this time we felt it was time to create something more contemporary and original. 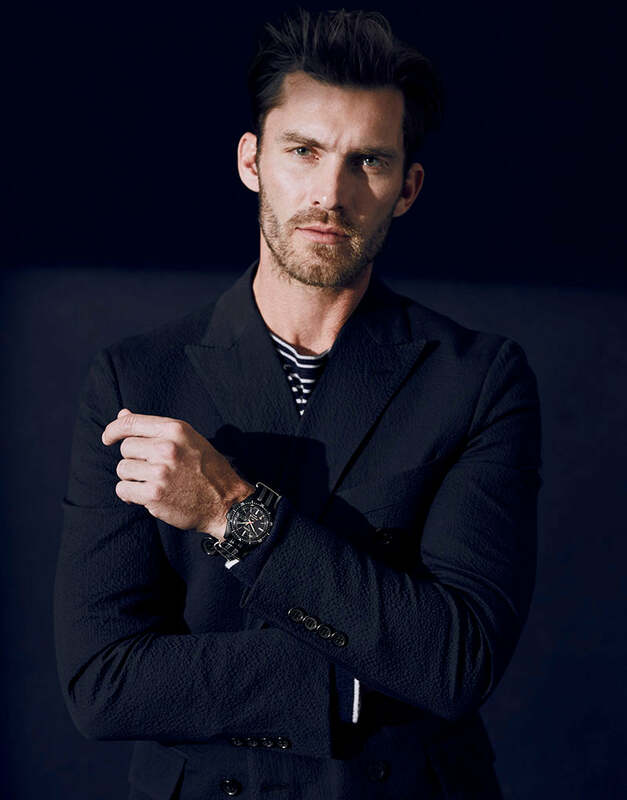 This design reflects my love of naval influences with a fresh, graphic sensibility that makes it a perfect complement to our modern menswear collection." 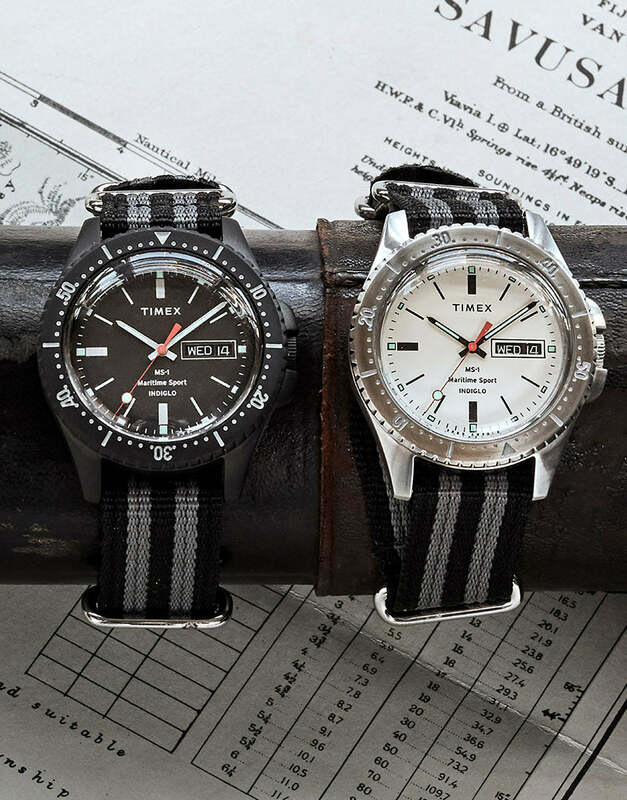 Todd Snyder and Timex continue their ongoing design partnership with the brand new MS1 Maritime Sport, a modern hybrid with a nautical sensibility that evokes naval academies and life on the eastern seaboard. 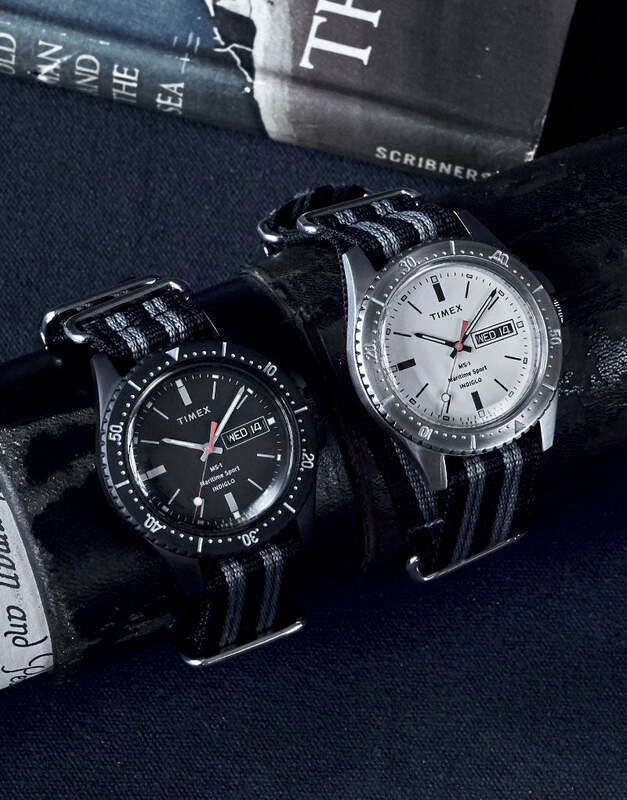 Developed across the Atlantic, in Milan, by Snyder and Timex Design Director Giorgio Galli, it pays homage to iconic diver styling with a fresh look that’s equally at home in Nantucket or New York. 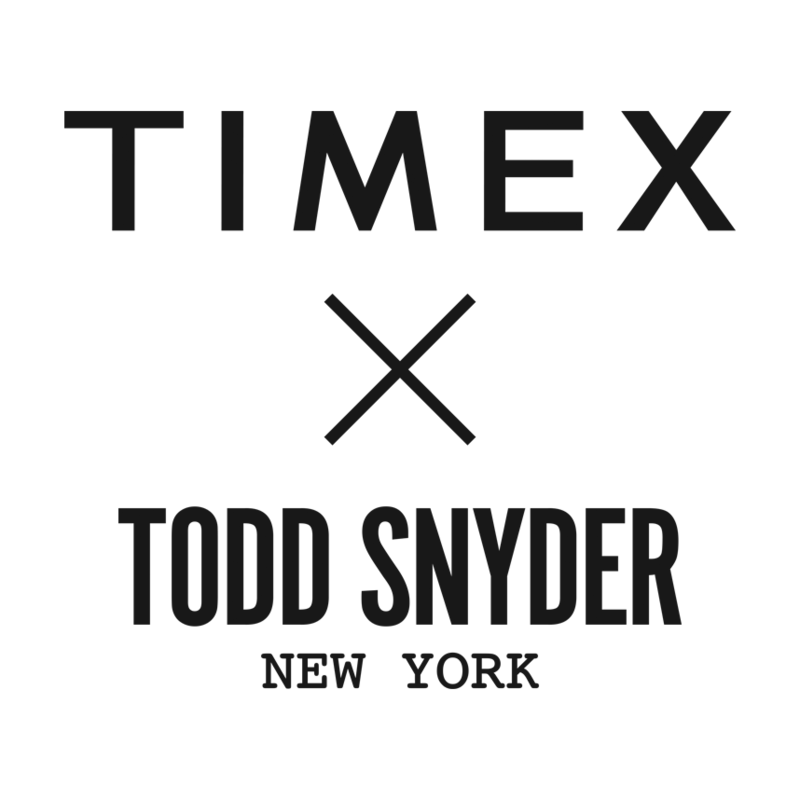 While previous Todd Snyder + Timex collaborations were heavily inspired by pieces in the Timex archives, this new launch is a contemporary original fusing signature elements from several classic watches. 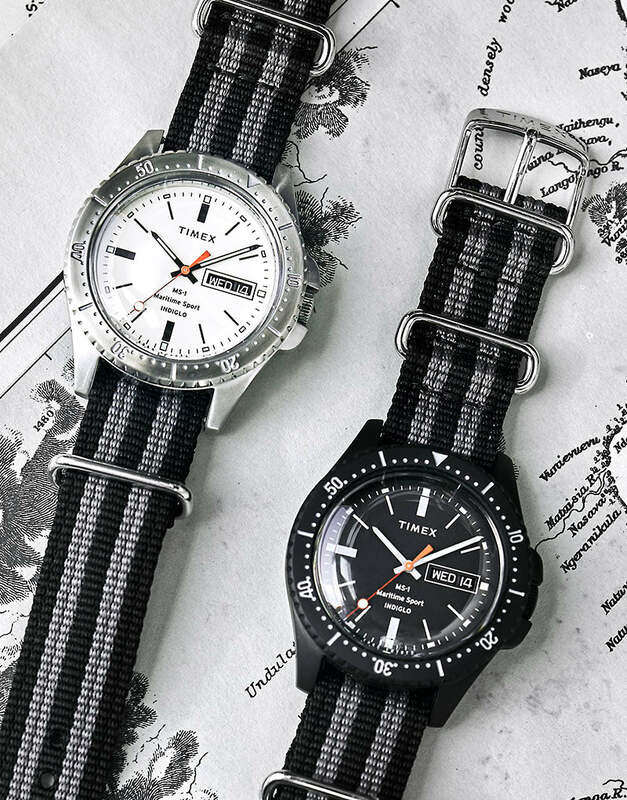 Its larger case has a pleasing heft and slightly chunky feel, complemented with a premium double layer nylon strap influenced by vintage styles worn by the British forces. 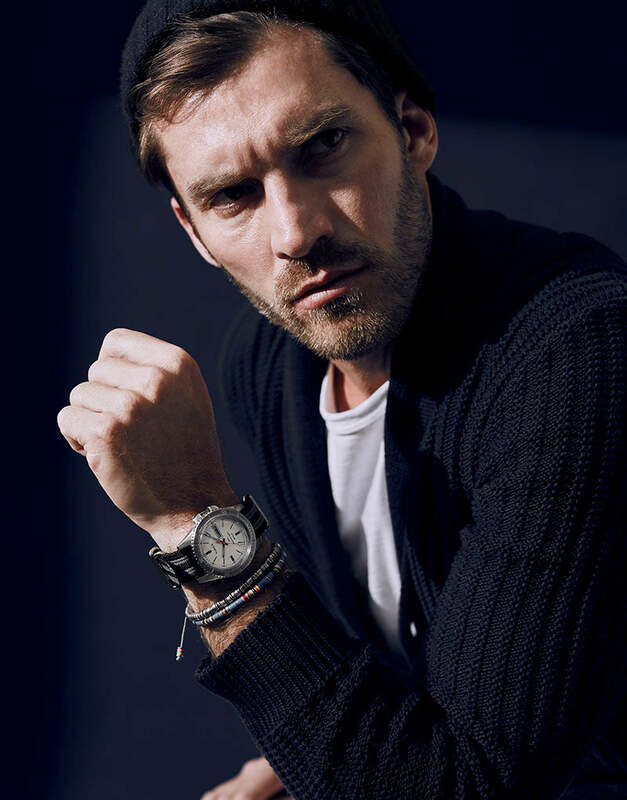 The rotating bezel is crafted to record elapsed time, nodding to an essential function of iconic diving watches.